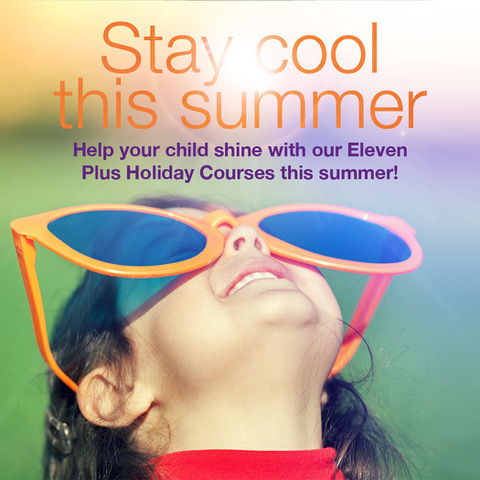 Come and join us over the summer holidays to put the finishing touches on your Eleven Plus preparation. 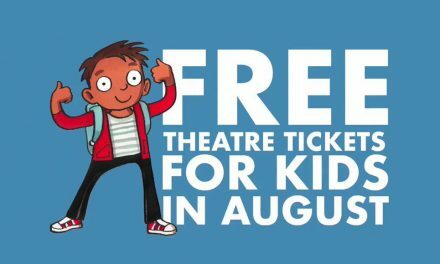 Our holiday courses and mock tests are available in Chesham, Little Chalfont, Aylesbury and Amersham, starting from 26th July. Booster Courses – tackle those tricky topics with our Booster courses in either English, maths, non-verbal or verbal reasoning. Revision and Practice – review and refresh the question types likely to appear, and learn exam techniques that will boost confidence on the day. 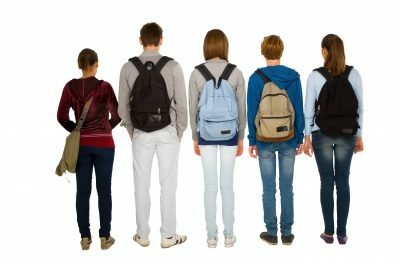 Mock Test Experiences – a choice of mock tests, written by our in-house experts, sat in realistic exam settings, which include a pupil feedback session. Contact Flying Start Tuition on 01494 772 898, or email hello@flyingstarttuition.co.uk to check availability and book your child’s space. PreviousBallet Classes & Musical Theatre Class Enrolling Now!